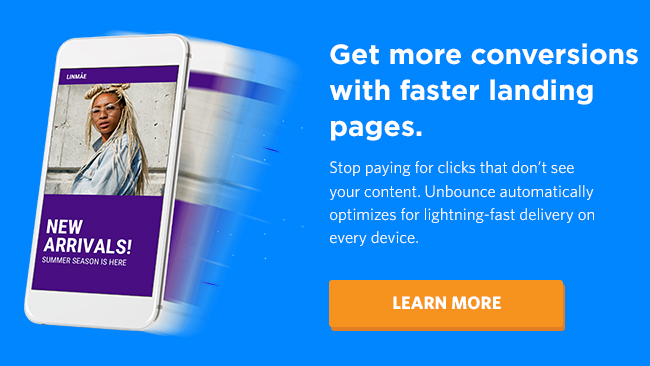 The numbers don’t lie: mobiles sites that load in 5 seconds earn twice as much revenue as mobile sites that take 19 seconds. 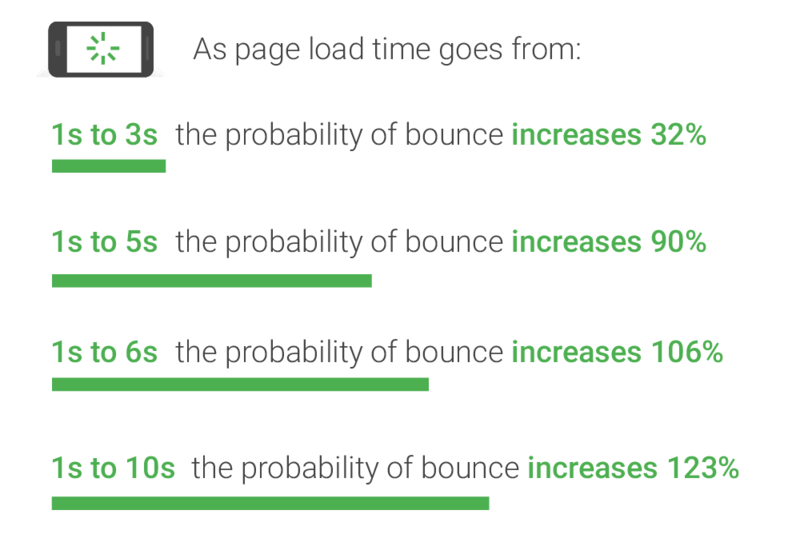 Similarly, fast-loading sites earn 25% higher ad viewability and 70% longer average sessions. 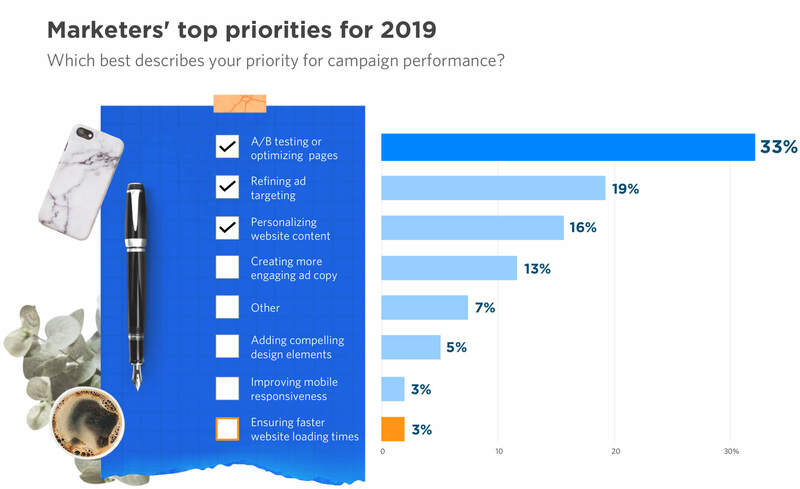 This means that if you want your marketing campaigns to be successful in 2019, you’re going to need both compelling pre-click ad copy and fast-loading post-click experiences.